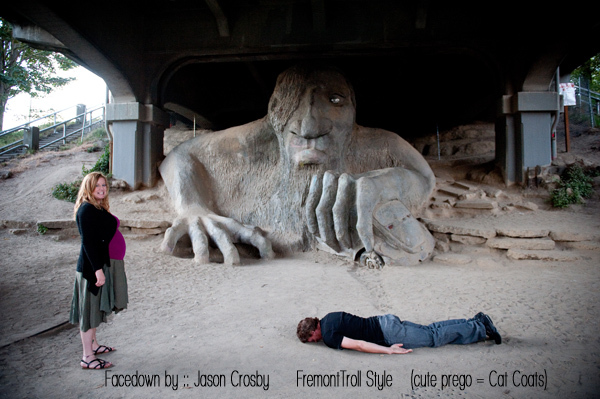 heather driscoll | i Love Facedowns! As we shouted our total on stage and started a dance party – we couldn’t help ourselves… we were SO happy – we had to go FACEDOWN, GIVER STYLE!! 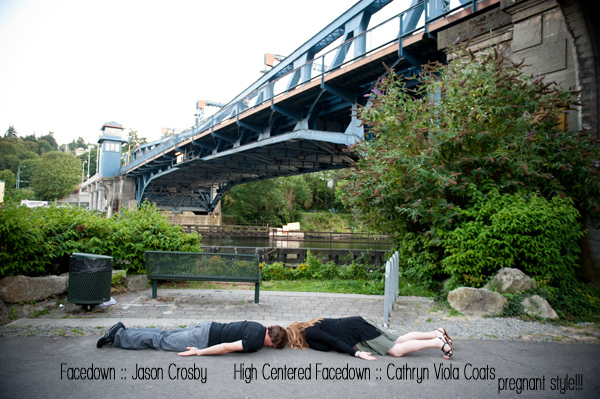 Facedown Mania :: Awesome Style!! Hee hee!! 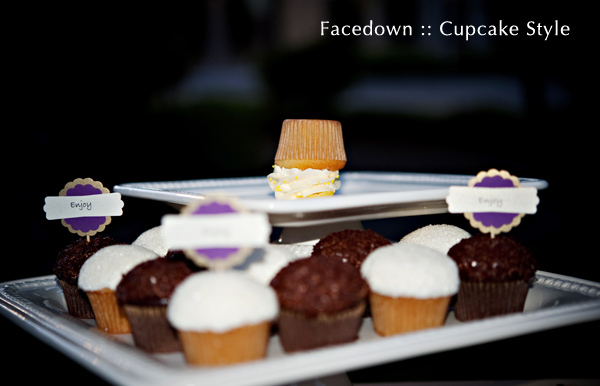 This first facedown was brought to us by Heathoriginal (via Yellow Leaf Cupcakes!) 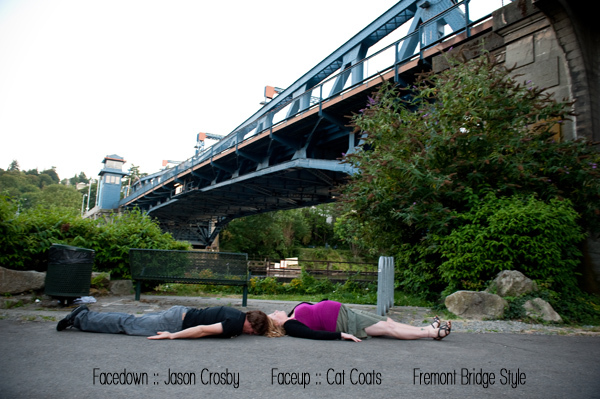 At the end of our photoshoot, we couldn’t help but do a CUPCAKE STYLE facedown!! This next series is HILARIOUS!! Cathryn Viola Coats is NINE months prego and was in Seattle JUST in time for her belly shoot – we had to end the day w/ several facedowns, and her hubby-to-be was more than willing to play along. THANK YOU JASON!! It was fun meeting you!! ummm… prego facedowns are a no-go…. so she had to go faceup!! Hee hee hee!! Ending this series with a submission from twitter friend @SockstarInc her cute little puppy often facedown cuddles!! LOVE IT! 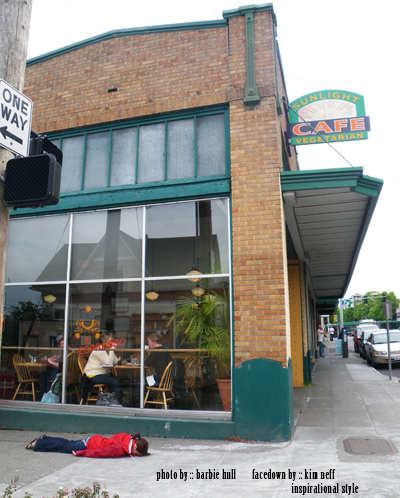 On Monday, Kim, Eliza, Heather and I were having breakfast at the sunlight cafe (love that place!) 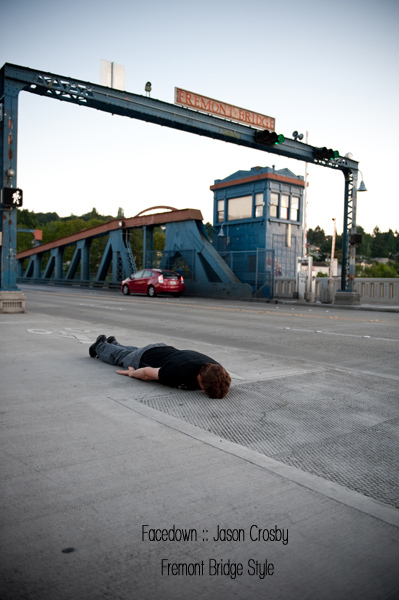 when it struck us — we should do a FACEDOWN! Hello!! Kim was the willing (appointed) participant – my favorite part is that you can see the other girls in the background!! hee hee! !